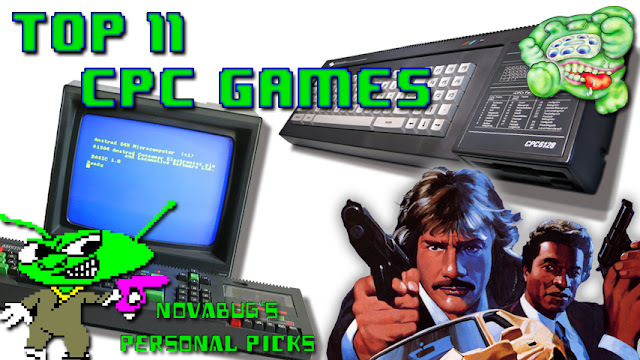 Many top 10 lists to the rounds catering to retro gaming, I like to be different and choose a top 11, because there is always one game you wish you could include but miss out. Here are my personal top 11 best game choices for the Amstrad CPC. See if you agree with me.